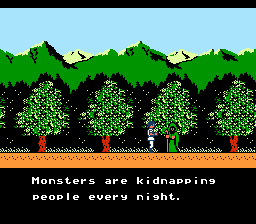 Jikuu Yuten: Debias is an action role playing game for the Nintendo Entertainment System. Originally titled Jikuu Yuuden Debias, now retitled to be named Debias: Legendary Space-Time Hero. Which is a action RPG originally released by Namco. 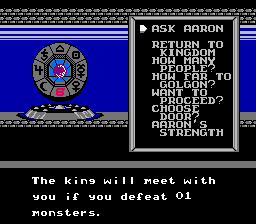 You’ll go through many doors in this adventure, using the powers of Aaron and the mysterious Zodiac like wheel. Your ultimate goal is to destroy Golgon and restore peace to the world. 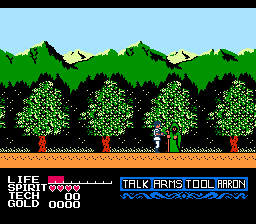 Everything has been translated to English in this game and has been fully beta-tested as best as possible. The script was translated by Steve Martin. The title name was translated by Paul Jensen.